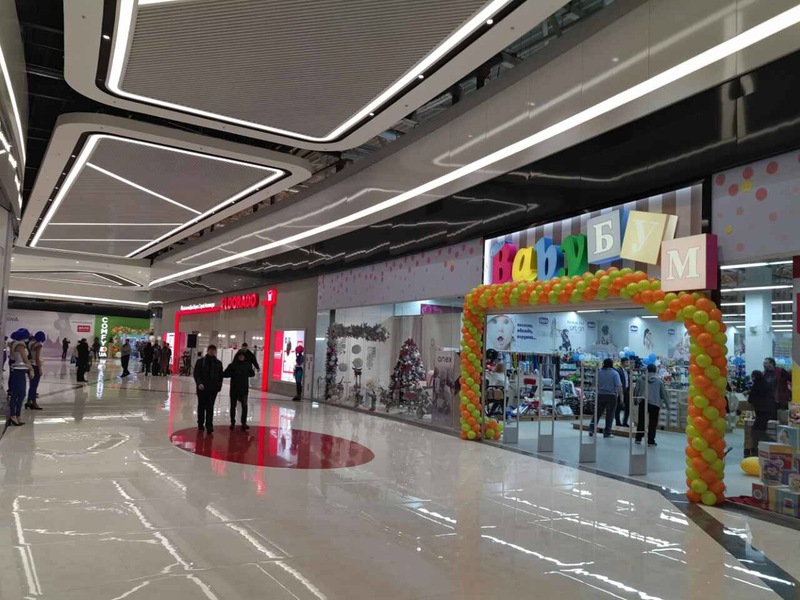 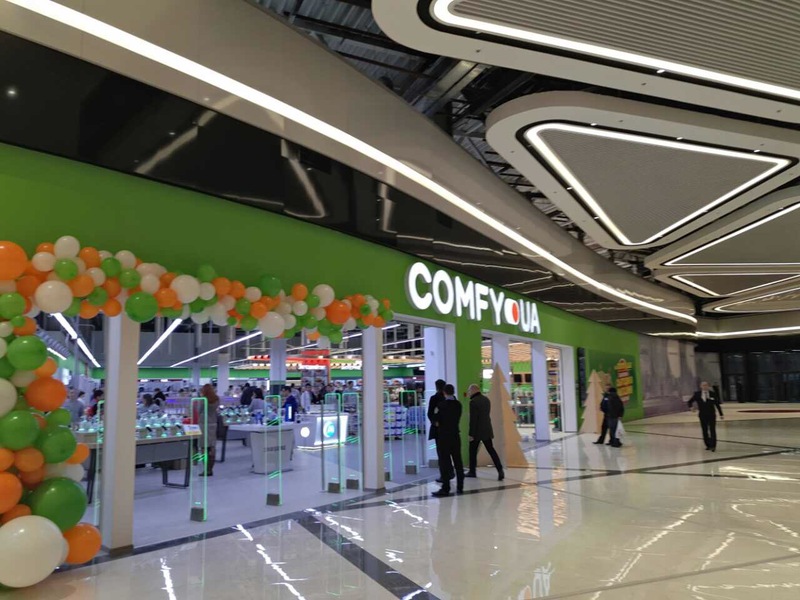 We are pleased to announce you that Lavina Mall , the general designer and developer is our company Megaline, is rapidly gaining popularity among residents of Kiev and all Ukraine. 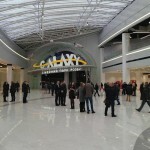 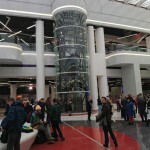 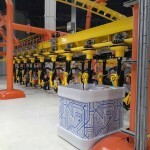 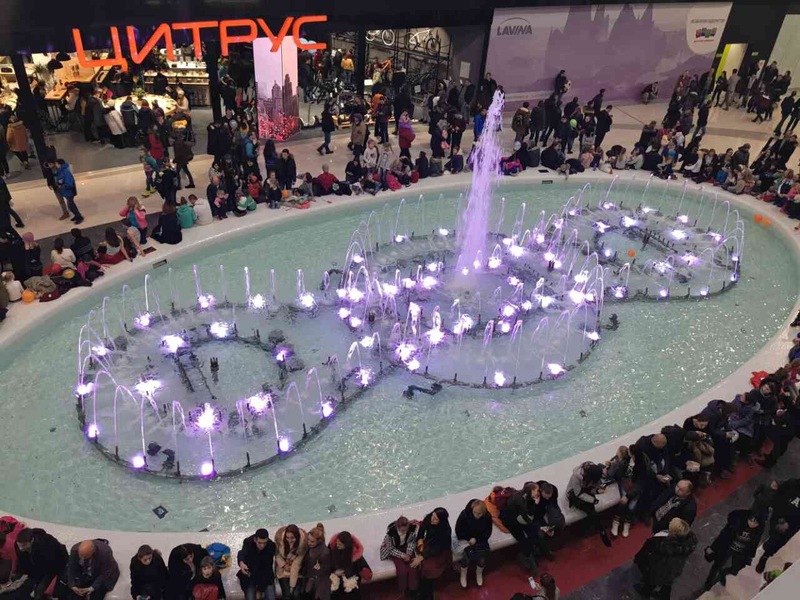 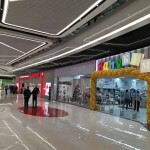 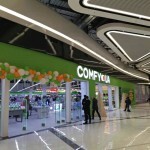 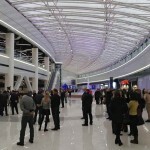 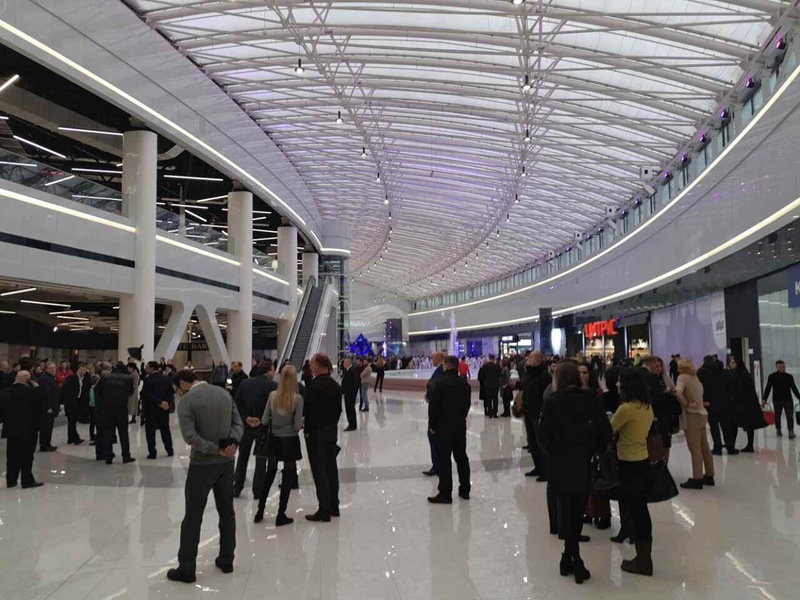 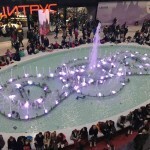 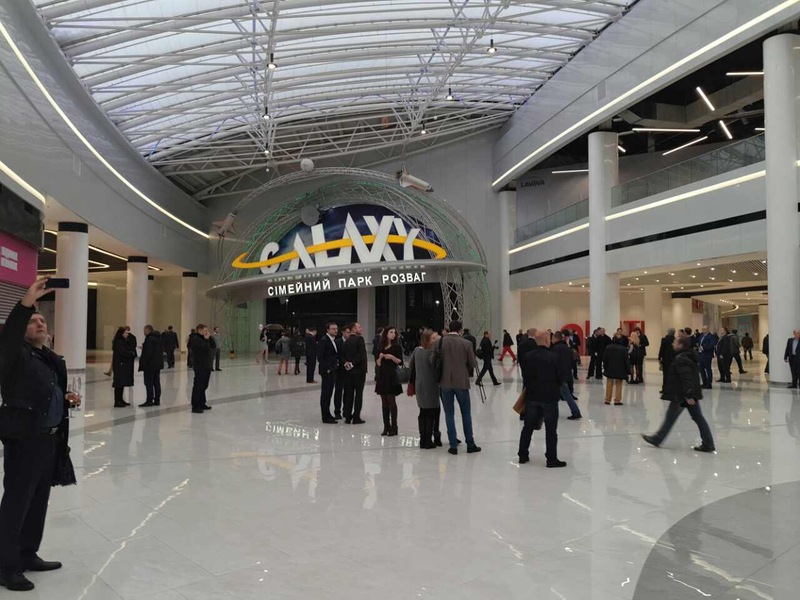 More than 500 shops of famous world brands, GALAXY entertaiment park, 12 halls of Multiplex cinema, cafes and restaurants, the unique light and music fountain on the area of 170 280 m2 of the largest shopping center in Ukraine. 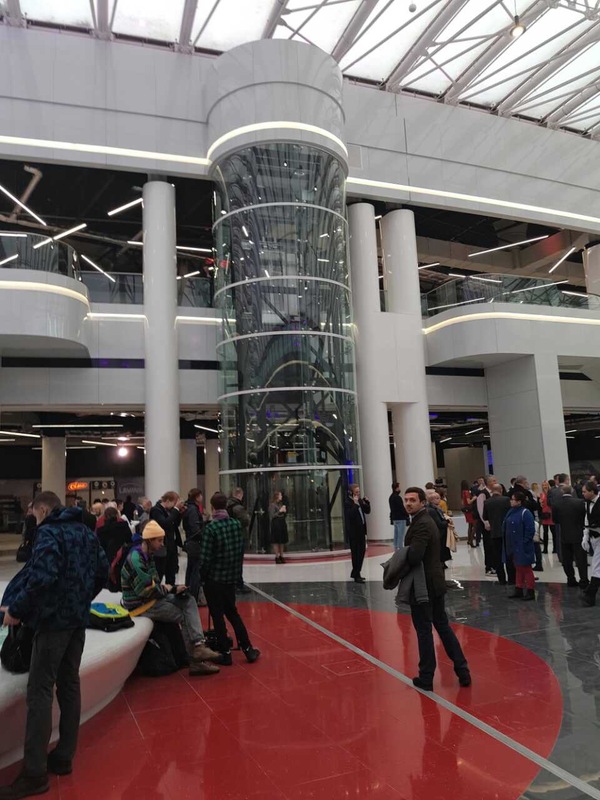 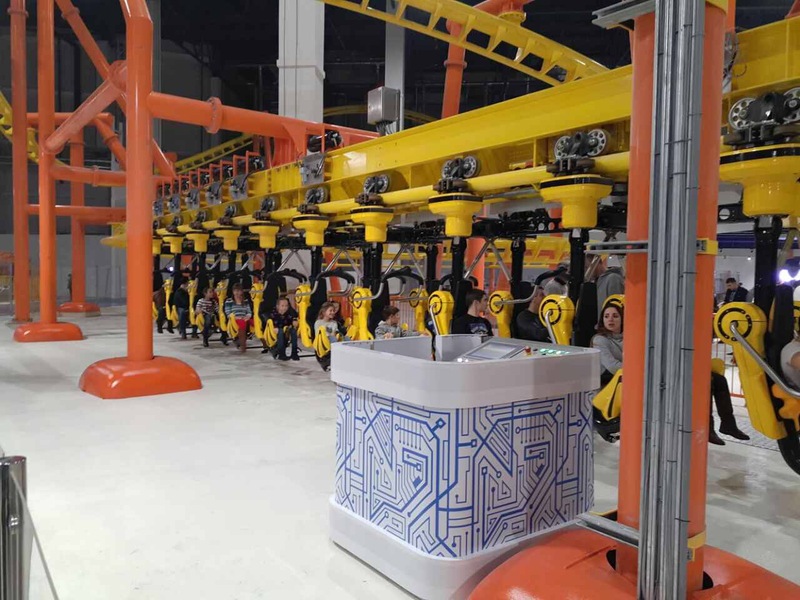 Every day, more than 50 000 visitors, have opportunity to see the uniqueness and scale of the embodiment our project.